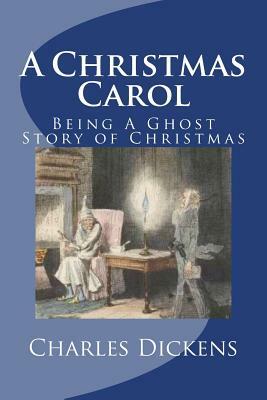 A CHRISTMAS CAROL: A CHRISTMAS CLASSICA Christmas Carol by Charles Dickens - Illustrated Editionis the classic story of Ebenezer Scrooge, an old miser who is visited by the ghost of his former business partner Jacob Marley and the Ghosts of Christmas Past, Present and future. After their visits Scrooge is transformed into a kinder, gentler man. Recommended by The Gunston Trust.Ages: Young Adults & Adults.